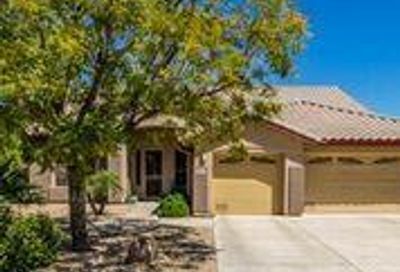 CENTURY 21 Northwest consists of real estate experts on all the communities, especially the cities in our backyard such as Peoria, AZ. 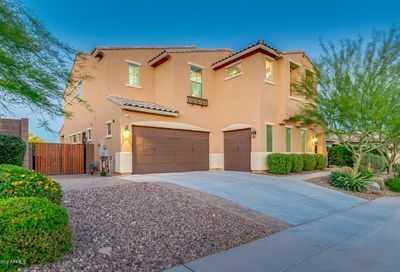 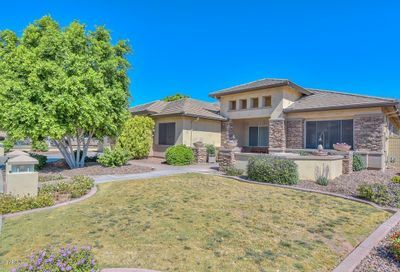 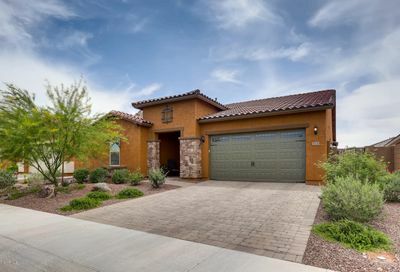 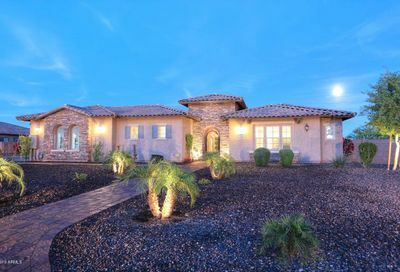 There are many great communities in Peoria, Arizona like Sonoran Mountain Ranch, Terramar, Lions Gate, and Westbrook Village. 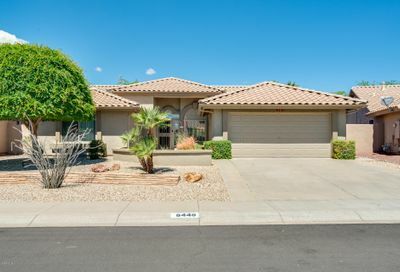 The city of Peoria was rated by its own residents in 2013 as an excellent place to live. 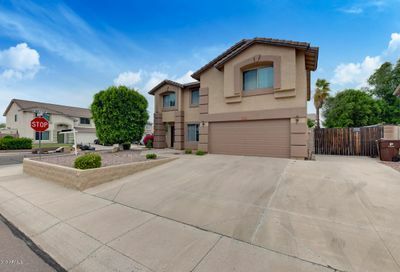 With growing business, education, parks, and recreation, the city of Peoria continues to have increased property value and family-focused communities. 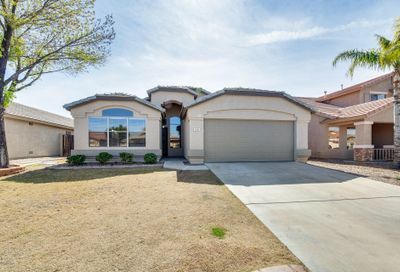 If you are looking for a night out with the family or with friends, attractions like the Peoria Sports Complex, shopping centers, golf courses, parks, and hundreds of restaurants shows that Peoria, Arizona has something for everyone. 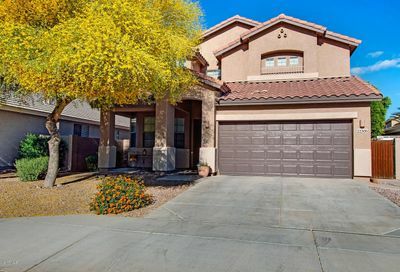 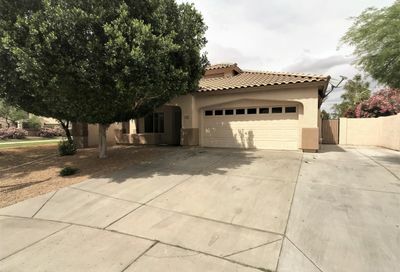 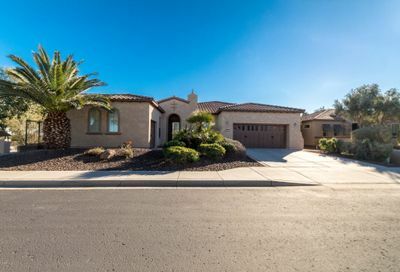 Looking for Peoria Homes with Accessibility? 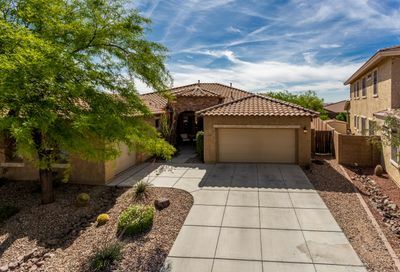  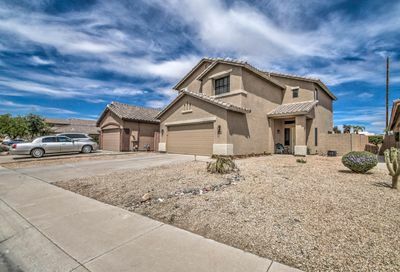 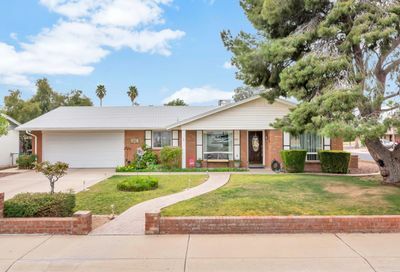 Browse new listings in Peoria with easy access to nearby, major highways. 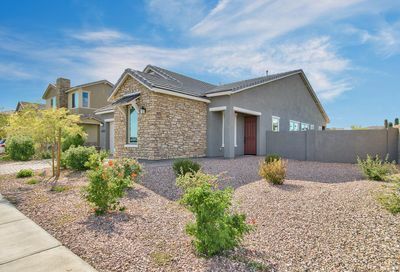 Home prices in planned communities are continuing to go up while community involvement has helped restore and maintain the historic district. 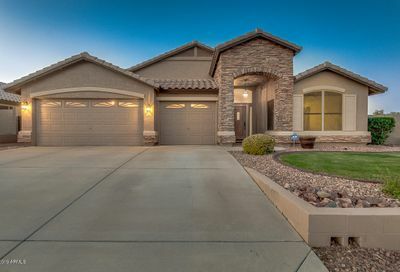 If you are interested in one of the many planned communities or information on local parks and school districts, CENTURY 21 Northwest can create custom housing reports for you. 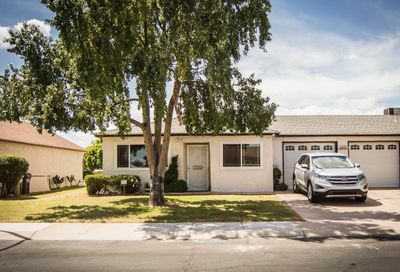 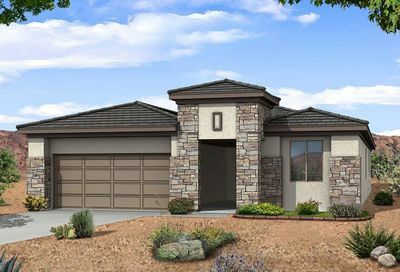 Our Realtors have worked with the builders in the area like Maracay, Camelot, Morrison, Standard Pacific, Desert Cove, Shea Homes, Element Homes, and more.